1 The simplest things in life are the ones you should appreciate the most. 2 Bad things are less bad if you have friends to help you. 3 Every problem has a solution. 4 To make a good meal great, share it with a friend. 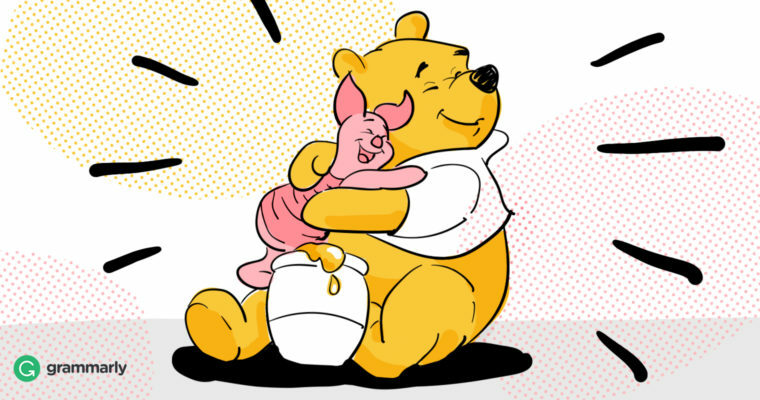 But Christopher Robin and Pooh went home to breakfast together.